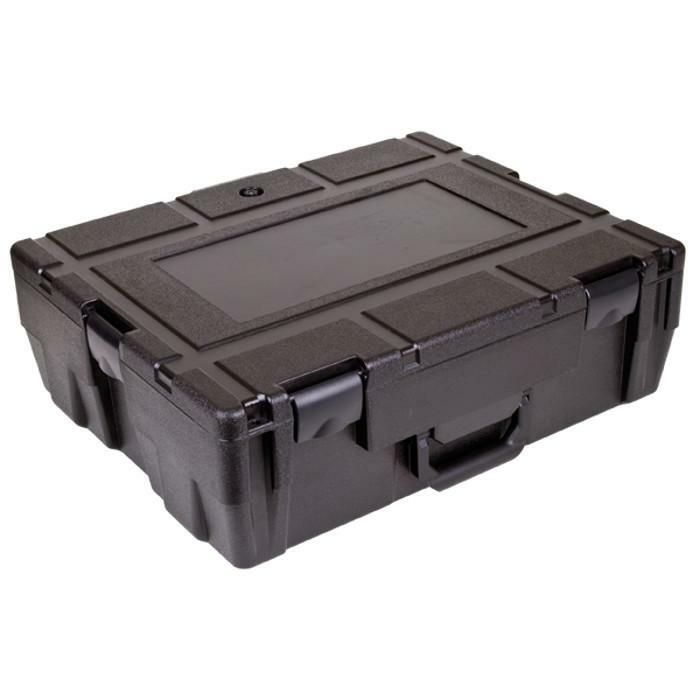 LxWxD: 15.50" x 10.25" x 6.00"
LxWxD: 22.75" x 17.75" x 8.00"
LxWxD: 20.50" x 15.50" x 7.50"
LxWxD: 21.19" x 15.94" x 9.81"
The Defender case provides the ultimate in product protection, thanks to the combination of high-density homopolymer material and double-wall construction. 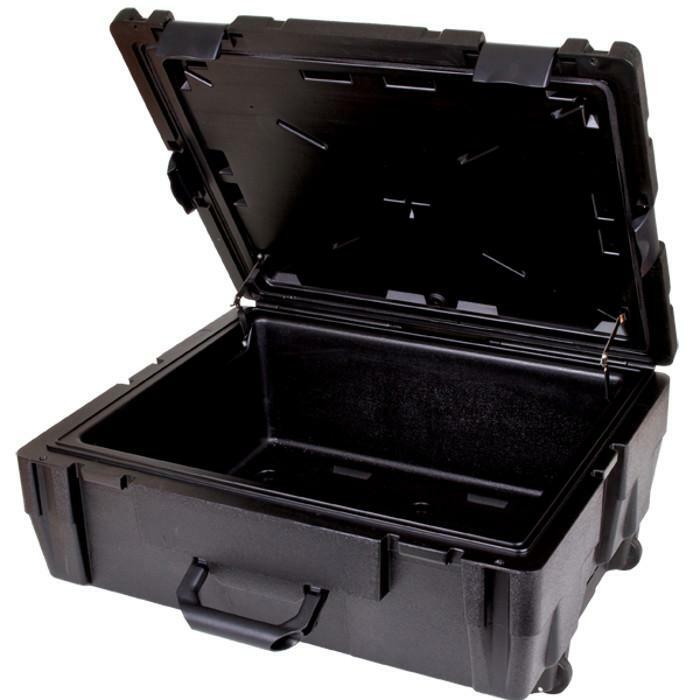 The Defender is resistant to chemicals and moisture and can be customized with logo engraving, Spectra-Molding permanent labeling, custom colors, foam or molded interior. 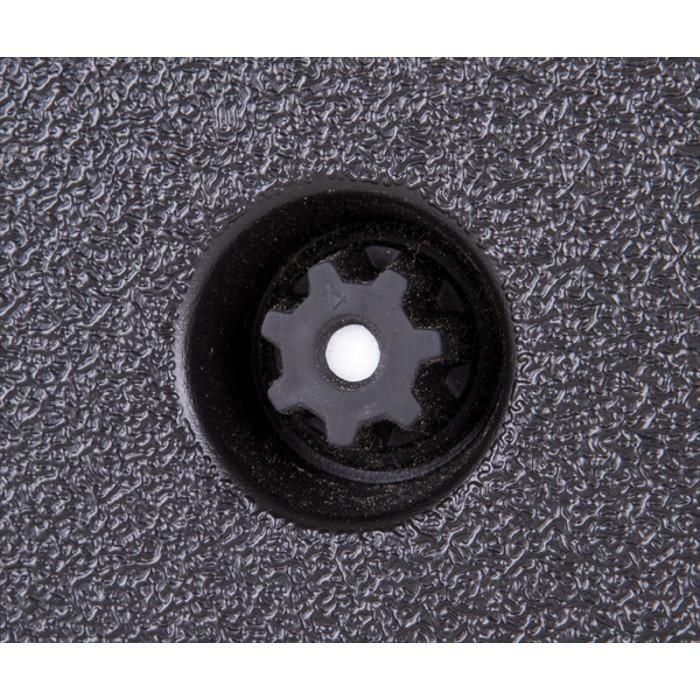 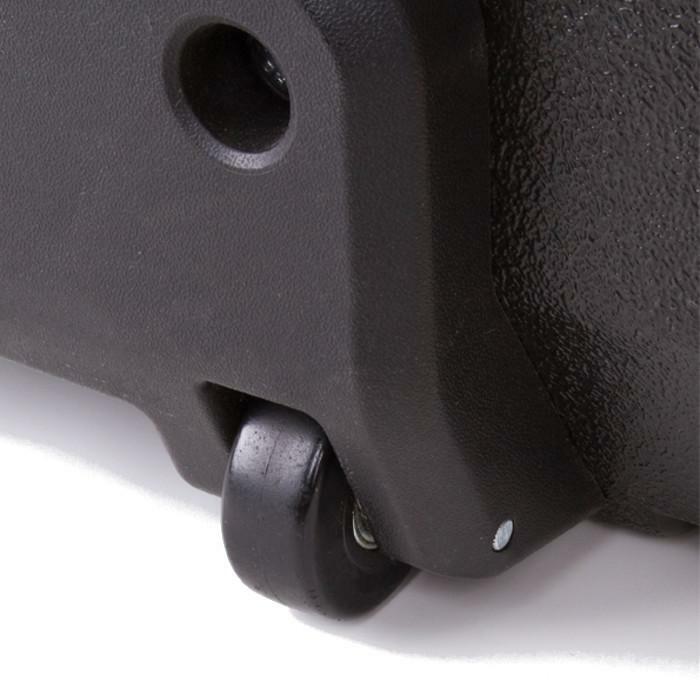 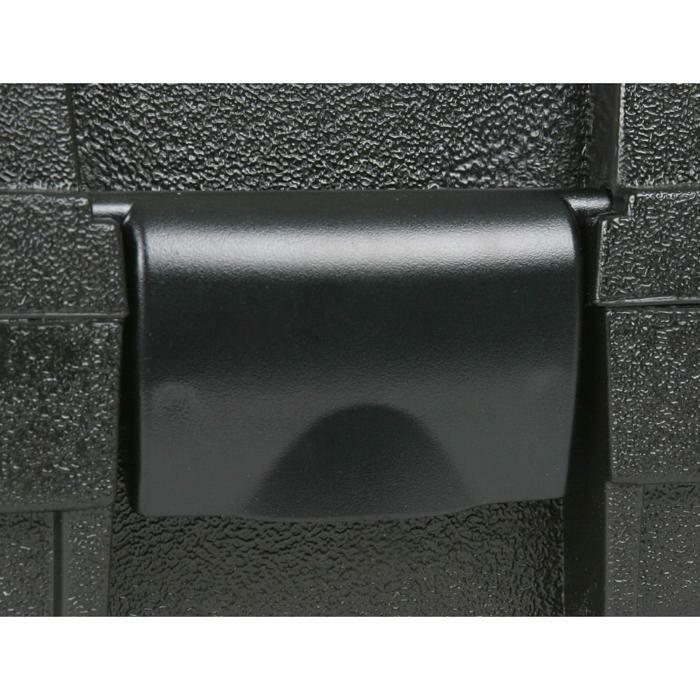 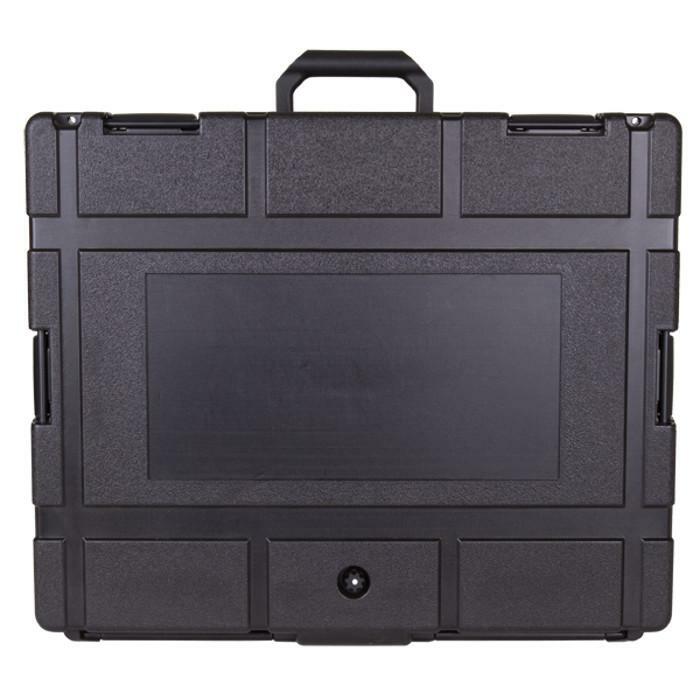 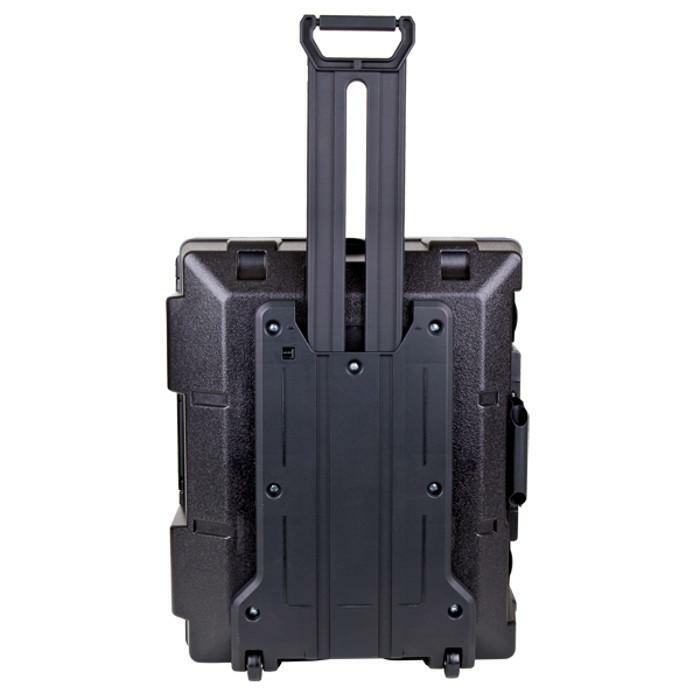 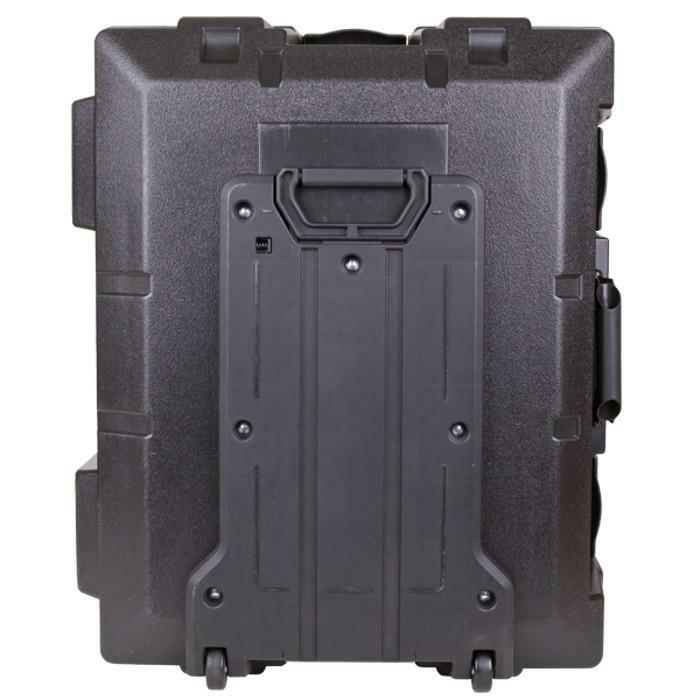 The Defender case has rear feet detail, which offers stability for upright displays and an exterior banding strap that allows the case to be used as a shipping container. 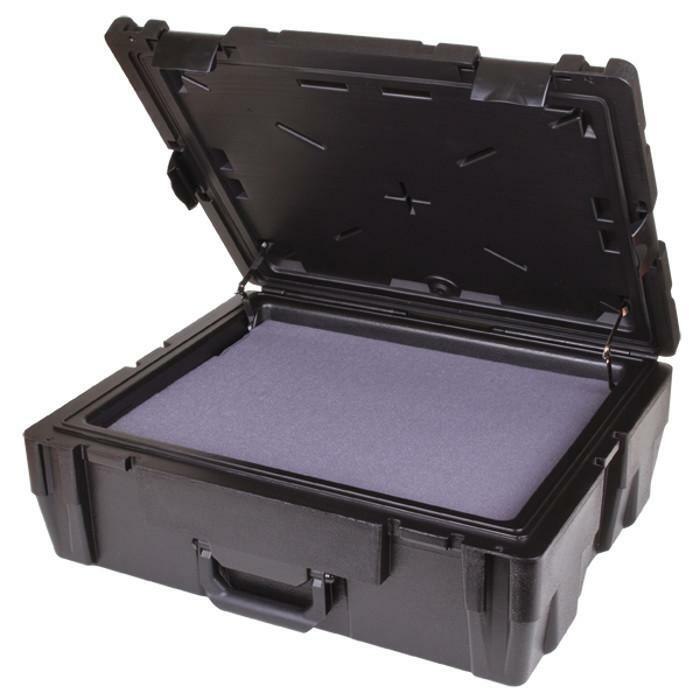 It is both crush resistant and stackable.